It's all our insights into why it's lasted and how to find friends that love you like family. And how to be that kind of friend. 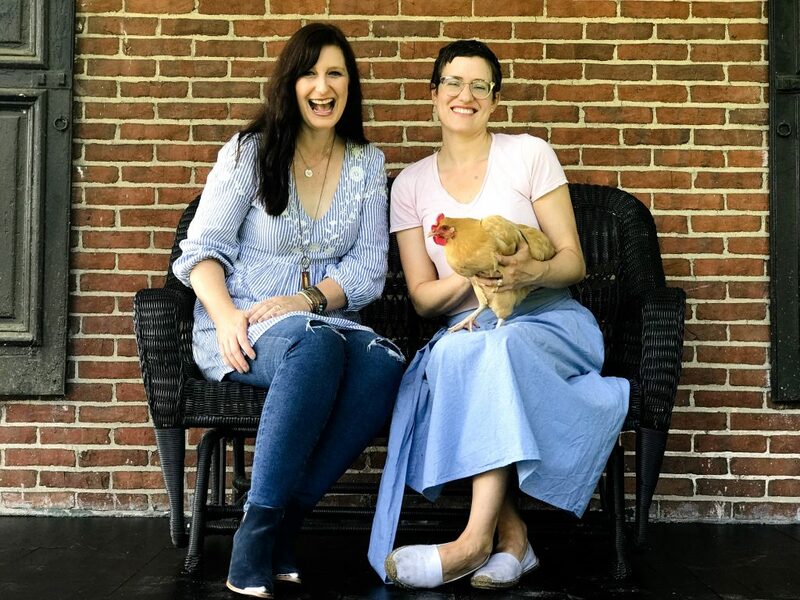 We don't have short cuts but we do have stories about what got us from 2 strangers meeting after a failed church event to 2 friends who know ALL the details of each others' lives -- the good, the bad, and everything in between. Listener invitation: Who are your people? Who are the women who have changed your own stories? Tag Lisa-Jo @lisajobaker and Christie @christiepurifoy or use the hashtag #outoftheordinarypodcast and tell us all about them! We love when friends gush about each other! Find A Praying Life over here. Somehow, friendship never come easily time. I feel like I’m learning to be a friend by heating you both interact! I would love to share a few sentences from this podcast with a friend. (Well, I will be inviting her to enjoy the entire series, but, in particular, I’d like to send her a quote or two from the end of this episode on friendship.) I was wondering whether you create transcripts of your recordings. Thank you, and thanks for your beautiful conversations, which are so buoying and a wonderful companion on walks and long car rides. I’ve already “shared you” with a number of friends. 🙂 Much love.